“By the people, for the people” – Torchlight History. Kendal Torchlight Carnival started in 1970 and has almost always been held on the Friday following the Westmorland County Show in September. Torchlight content has varied over the years from just 30 float entries in the beginning to over 130 floats, bands, carnival and dance troupes and other processionists at it’s peak, and has always been a gathering for the people of Kendal and surrounding areas, for our visitors and guests – “A gathering for the town, for the surrounding areas, for everyone – people entertaining people, “by the people, for the people”. 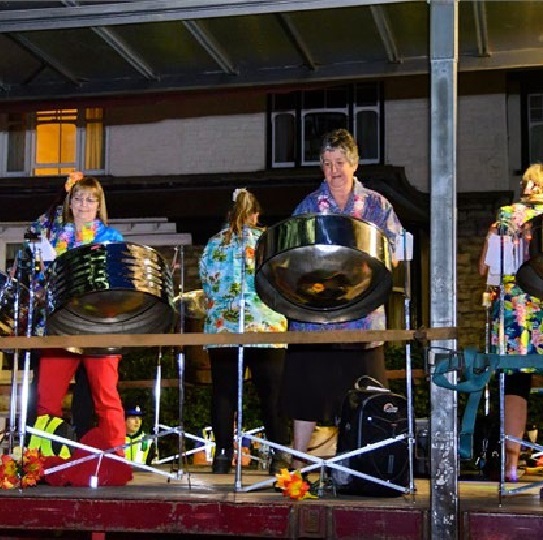 Kendal Torchlight Carnival has always been run by unpaid volunteers who step forward to promote Kendal, to work within a company limited by guarantee, without shareholders called Kendal Torchlight Procession Ltd. 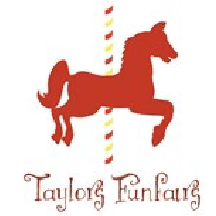 In February 2013, changes to the organisational structure removed the committee and replaced it with a core Torchlight Team, a Torchlight Volunteer Team (Marshalls etc) a Team Leader (Vicki Wright) and our directors, Carole Knowles, Eddie Holmes and Malcolm Conway. In the future the Team Leader will be joined by others in a Lead Team made up of people invited from the core Torchlight Team who have shown their commitment and intergrity by taking on and successfully carrying out their responsibilities for at least one Torchlight season. To promote Kendal and its surrounding districts for the benefit of local residents, tourists, businesses and industry by organising events, shows, exhibitions and carnivals including and in particular the Kendal Torchlight Procession. To encourage participation in such events, making them accessible to all members of the community without exception.